Fits short-throw and ultra-short-throw projectors. Telescopic boom. 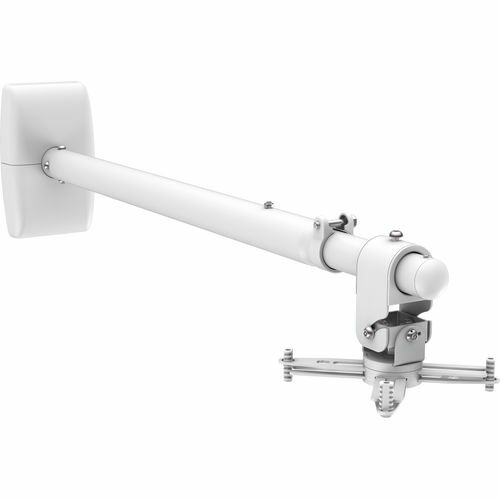 Length range 930-1530mm from wall to middle of projector. Projector can be mounted at any point along the boom. Boom gradient adjustable.